By unplugging the amps and tripping the breakers, The Relapse Symphony has accomplished a difficult task – they’ve managed to make their catchy debut Shadows even more infectious. On Shadows: The Acoustic Sessions, the resistance to singing along is futile (“Make Your Move,” “Walls”), plain and simple. And, as if you ever had any doubt, yes, vocalist Bret Von Dehl is this good. Perhaps the strongest part of Shadows: The Acoustic Sessions is that the move from electric to acoustic doesn’t cause all that much of a drop off in song quality or bite, which speaks to the sheer veracity of this collection of songs. The underlying core driving element remains throughout Shadows: The Acoustic Sessions (“We Are the Broken,” “Battlefield of Lies”) and the Relapse Symphony keeps things interesting by saving their two best offerings for the latter stages of the record (“Angels Take Us, Demons Save Us,” “The Ghost That Got Away”). 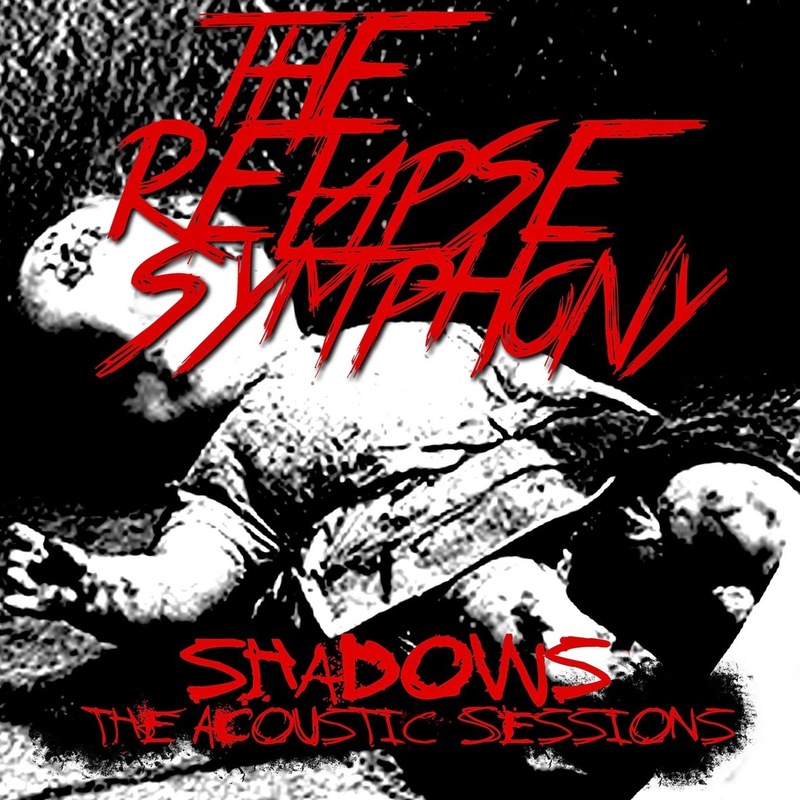 These songs aren’t reinvented so much as reimagined but with Shadows: The Acoustic Sessions, the Relapse Symphony has succeeded in crafting an entertaining acoustic record, one with little to no lulls.